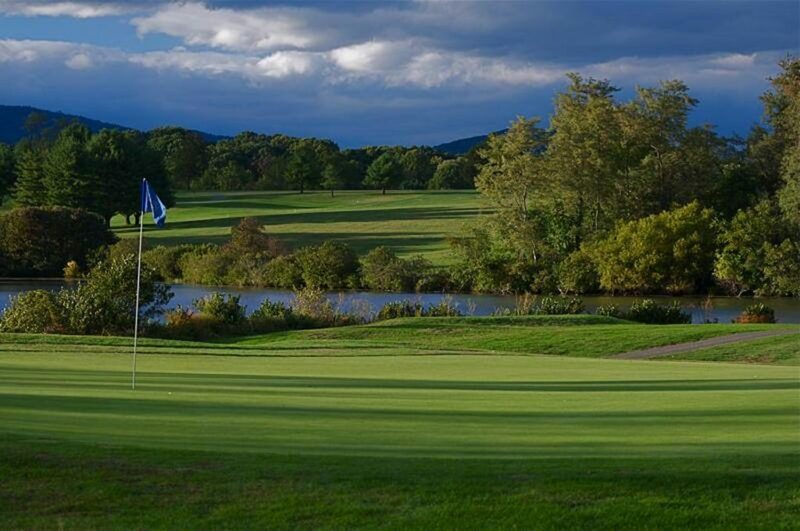 Nestled in the foothills of the Blue Ridge Mountains in Forest, VA, Ivy Hill Golf Club is comprised of 18 challenging holes that require great skill and precision. Since 1971, this Forest favorite has challenged golfers of all skill levels, ranging from beginner to expert. Ivy Hill’s design is sculpted from its naturally-sloping topography, ensuring the flawless preservation of the natural terrain. With a slope rating of 130, Ivy Hill’s ambitious layout is considered one of the toughest in the area, placing a premium on precision swings while using every club in your bag. The course’s magnificent greens are among the best and most beautiful in Virginia, offering some of the most challenging and riveting golf in the state.